Attend an exclusive screening of “American Mustang,” a stunning 3D Film narrated by Daryl Hannah which brings the plight of America’s Majestic Wild Horses to the Big Screen. The film, made possible through the efforts of advocate Ellie Phipps-Price of Dunstan Wines, is a big screen fictional story set in the very real modern drama surrounding wild horses and burros on public land. On August 6 in Sparks,Nevada at 6:30pm a special screening of the film is scheduled. You can see this film on the big screen in 3D. An additional event has been added where Laura Leigh will speak to the audience and be onsite. August 14 there will be a 1 pm matinee also in Sparks. Laura Leigh, President and founder of Wild Horse Education, is a scheduled speaker at the event. Leigh has documented more wild horse roundups in the last 4 years than any government or private observer. 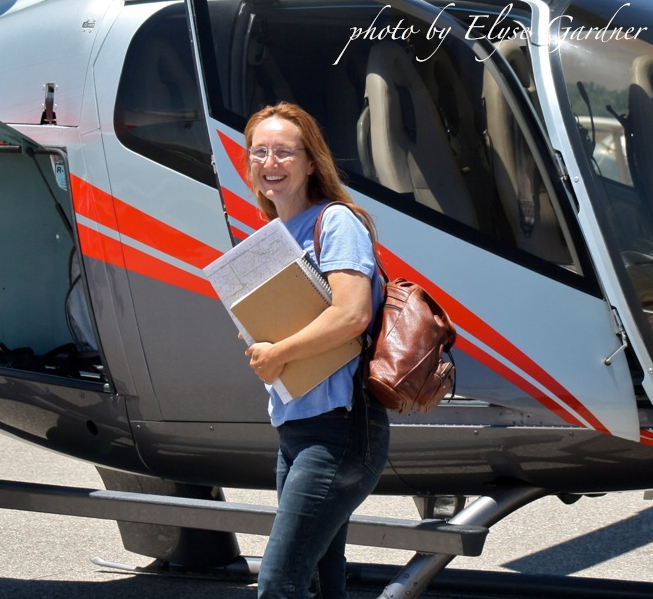 Her work spans from daily reports to the public on roundups, field data used to address management issues, rescuing mustangs in need and court actions to protect wild horses and burros from abuse and extinction. Leigh’s documentation led to the first court orders against inhumane treatment and her work continues to bring the scrutiny of the courts to government wild horse management practices. Leigh’s photojournalistic efforts have been seen around the world in venues such as print through Horseback Magazine and televised over PBS, BBC, NBC, ABC and the Travel Chanel (and many more). Tickets must be pre-purchased and other venues have been sold out. Follow the links to buy your tickets to an amazing evening of wild horses. Even if you can not attend the purchase price goes to fund multiple organizations in this effort to protect wild horses and burros.